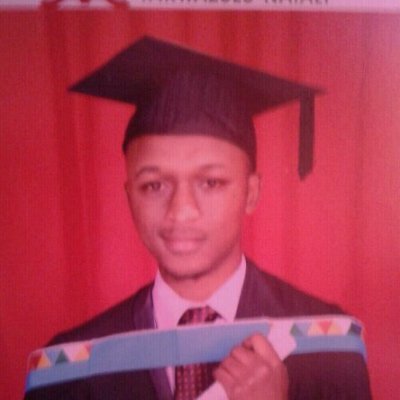 Lungelo Mlangeni is currently pursuing a masters degree in research psychology at the University of Kwazulu-Natal. His thesis is focused on the social psychological aspects of reciprocation. Beyond this, he is also interested in the social aspects of HIV prevention, stigma, and racism. Lungelo is currently a junior researcher at the HIV, AIDS, STIs, and TB (HAST) division of the Human Sciences Research Council.